The Wellington Jazz Festival | June 8th-12th, 2016 - TheUrbanMusicScene.com | Concerts & Festivals! 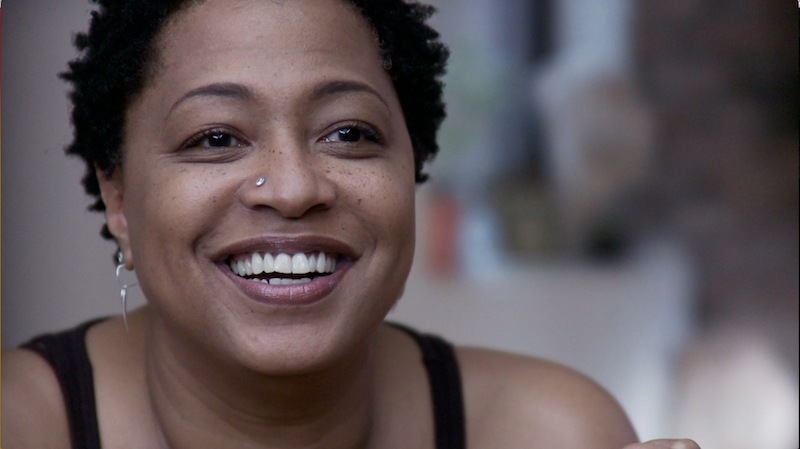 Her stage duets with Mick Jagger on the Rolling Stone’s Gimme Shelter are showstoppers, and now singer Lisa Fischer is bringing her intimate performance of gospel, soul, and rock to the Opera House, as part of the 2016 Wellington Jazz Festival. 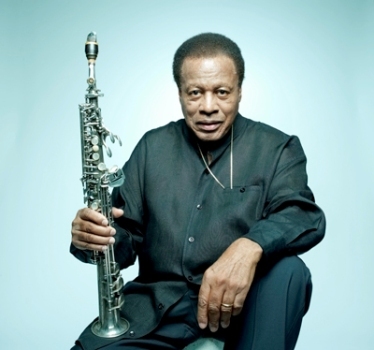 With over 100 gigs in the city across five days, the capital’s biggest mid-winter music festival is back from 8 – 12 June, showcasing some of the world’s most acclaimed jazz performers, including the Wayne Shorter Quartet already announced last month. Wellington Jazz Festival’s Artistic Director Shelagh Magadza said the international line-up, which goes on sale to Culture Club supporters on 12 April, and to the general public from 18 April, is set to be a sure-fire antidote to the winter blues. “From jazz giant Wayne Shorter and his esteemed quartet to gorgeous singer Lisa Fischer and her new band Grand Baton; from the father of Ethio jazz, Mulatu Astatke, to the Grammy-award winning fusion ensemble Snarky Puppy, this year’s international line-up brings some special musical treats to Wellington. So forget the winter chill; get up, get out and get amongst the good global vibes coming your way this June, ” Shelagh says. 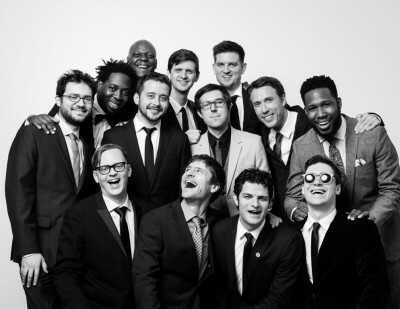 The line-up includes New York-based jazz fusion collective Snarky Puppy, who has worked with some of the music industry’s biggest players, including Snoop Dogg and Justin Timberlake. The band of up 14 musicians has won fans all over the globe with exploratory forays into jazz, rock and funk. American jazz vocalist Karin Allyson, known for her broad musical range, will also perform at the Opera House as part of the Wellington Jazz Festival, covering the greats from Duke Ellington to Dizzy Gillespie. With his unique blend of Ethiopian, Latin and US influences, jazz legend and multi-instrumentalist Mulatu Astatke will perform at the Wellington Jazz Festival with the eight-piece Melbourne-based ensemble Black Jesus Experience. According to his sometime bandmate Alexander Hawkins, Astake produces music that is “at once the sound of surprise and the only note it could ever have been”. Wellington Jazz Festival favourite The Rodger Fox Big Band will be back in June too, with a new take on the Great New Zealand Songbook. Accompanied by chart-toppers Hollie Smith, Mark Williams, Debbie Harwood, and Erna Ferry, the band will present their favourite classic Kiwi pop tunes and jazz standards. The complete local line-up for the Jazz Festival will be announced later this month.